Rushing from runway to runway can work up a serious appetite. 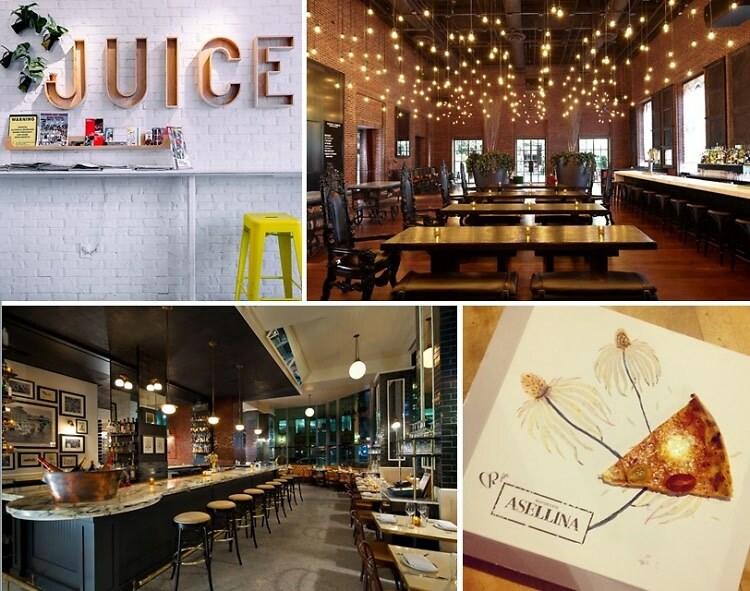 We recommend stopping into one of these fashionable spots when it's time to refuel with a good (and trendy) meal. Not only will you be gearing up for a busy week, but you'll also be rubbing elbows with some fashion world royalty. Hey, everyone needs to eat—even during Fashion Week!